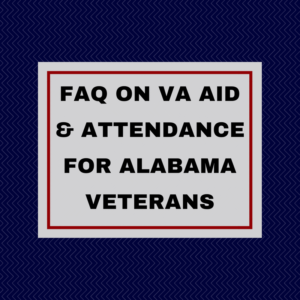 Alabama veterans who received an honorable discharge and who served during a time of war (WW II, Korean War, Vietnam or Gulf War) and who are disabled or 65 may be entitled to receive up to over $2000 a month in tax free benefits. 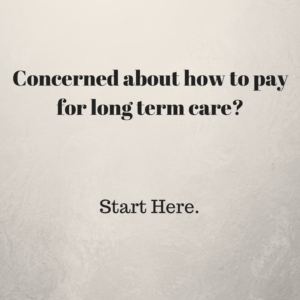 This can be used to pay for home health or the cost of an assisted living facility and can slow down or stop the path to having to enter a nursing home. Read our articles and watch our videos to find out more about this wonderful benefit that unfortunately only about 10% of eligible veterans receive. 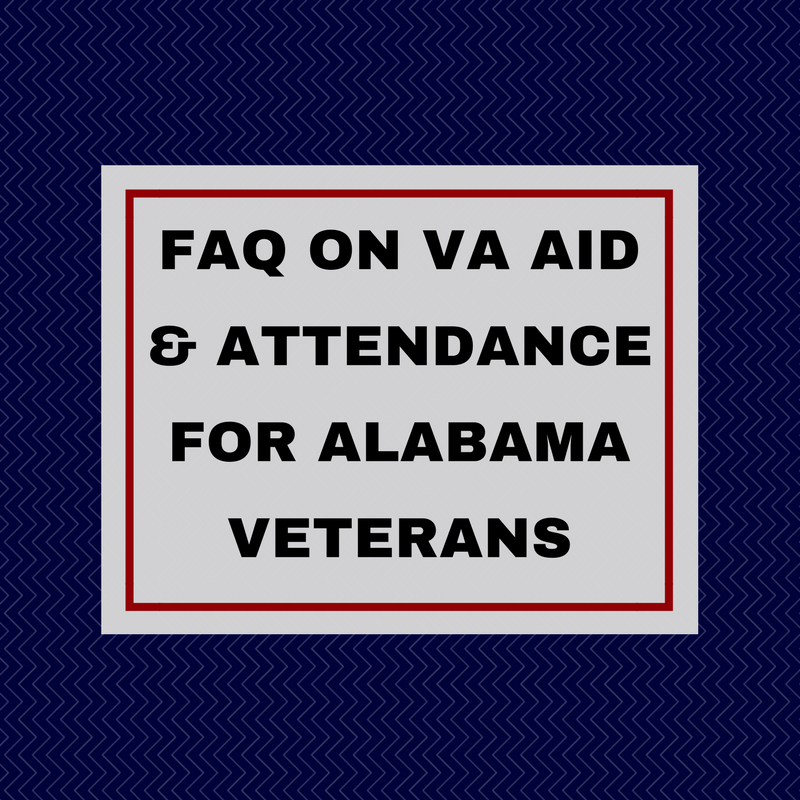 You may want to start with our article “FAQ on Aid and Attendance for Alabama Veterans”. The purpose of this section is to give you a short definition of many of the common words used in estate planning and elder law. Within each definition, the italicized terms are listed in this glossary so you can find the definition of those as well. Let me know any other words you would like to see added to this in the next edition — thanks! (This is from our upcoming book). What is the change that the VA is trying to make to VA Pension or Aid & Attendance? The benefit known as VA Pension, or Aid & Attendance, for a married, war-time veteran, can mean up to $25,000 a year tax free. 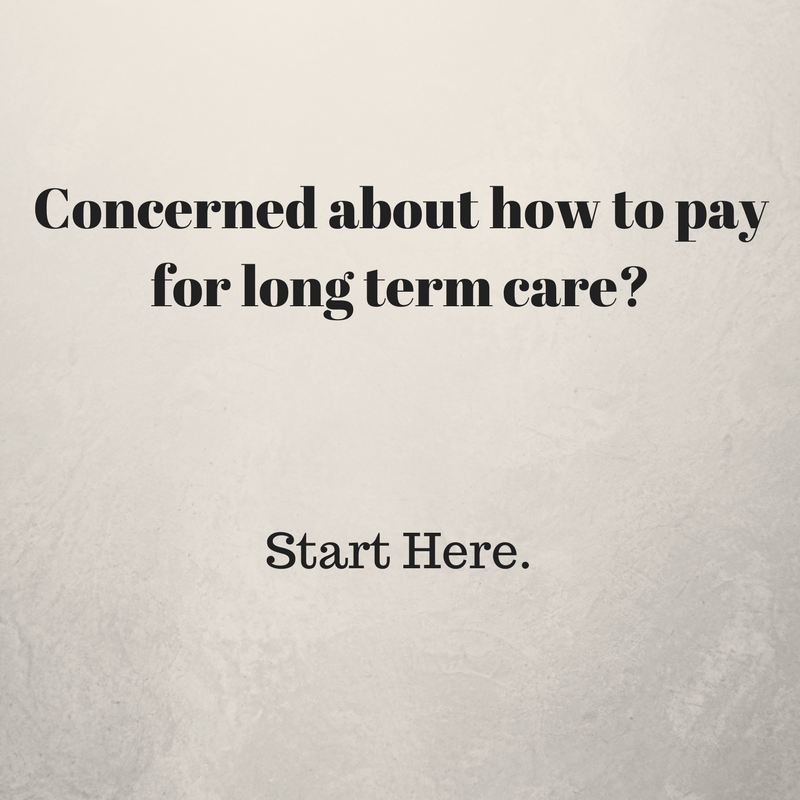 This money is for long-term care. That can be care at home, in an assisted living facility, or even in a nursing home.